Immaculate 2-story home in Eagle's Crossing Subdivision. This spacious home with 4 bedrooms, 3.5 baths, and a bonus/game room is located in a friendly neighborhood while minutes away from great schools and shopping centers. 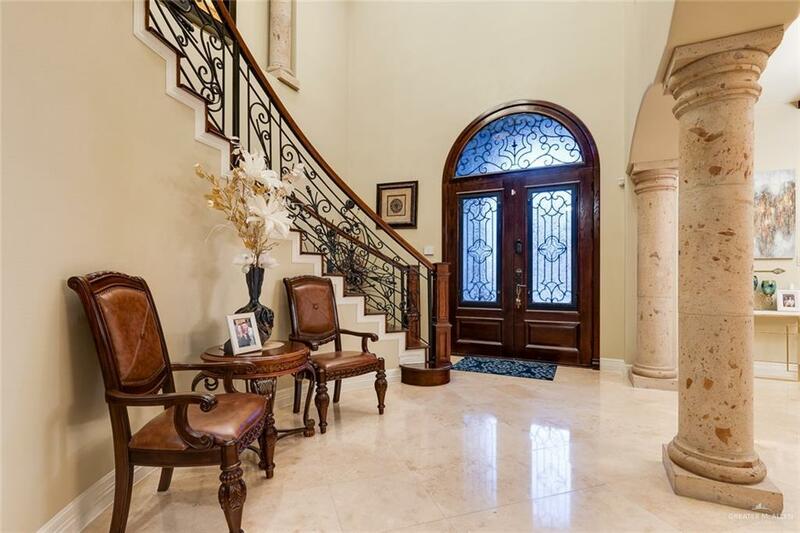 As you enter you are welcomed by high decorative ceilings and a winding staircase that leads to the second floor. 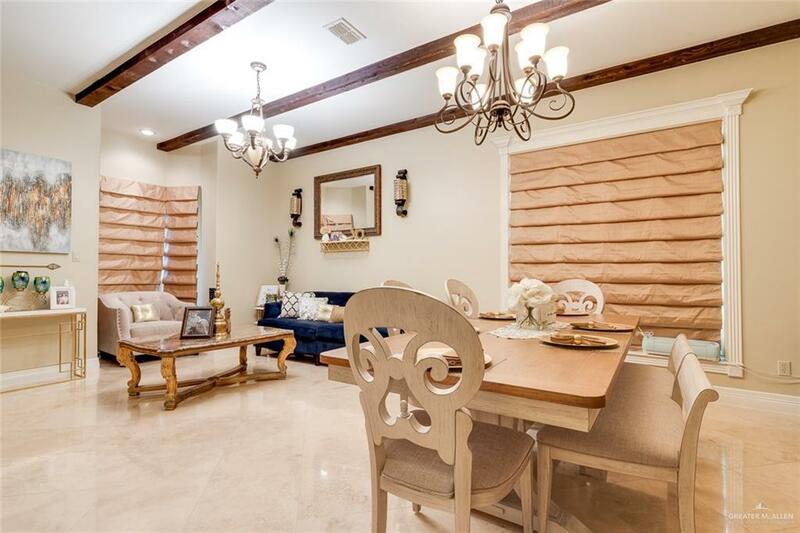 Downstairs sits the kitchen, dining, and formal living opposite each other with plenty of windows for natural lighting.The master bedroom has a large private bathroom featuring whirlpool jets, separate shower, & walk-in closet. To the right of the formal dining area area is the winding staircase that leads to the upstairs bedrooms, full bath, and great bonus/game room. 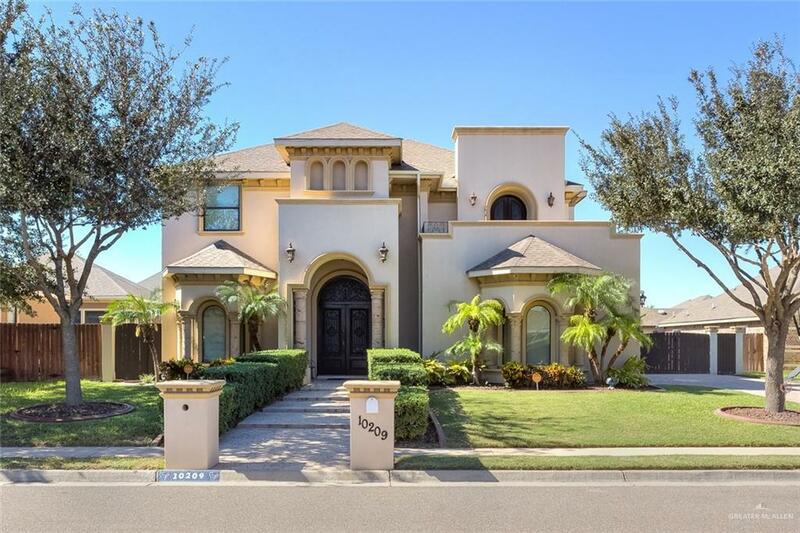 With all that is offered you will be blown away by the large back yard with plenty of room for family gatherings and a beautiful covered patio. Give our team a call and book your showing today! Community Amenities Other Property Owners' Assoc.